Trop Jr To Relocate To Event Cinemas At Westfield Parramatta Due To Heatwave – Spotlight Report "The Best Entertainment Website in Oz"
As Sydney swelters in a heat-wave currently hitting the south-eastern states of Australia, the decision has been made to re-locate TROP JR from Parramatta Park to Event Cinemas Westfield Parramatta. TROPFEST has worked with event partners Parramatta Park Trust, City of Parramatta, Westfield Parramatta and Event Cinemas to ensure the health and safety of all attending is the number one priority for friends, family and fans attending TROP JR – we want to ensure our talented young filmmakers are able to showcase their films to an excited and “cool” crowd. Taking place on Saturday 11th February from 12.00pm, the world’s largest short film festival for kids, by kids will see 16 budding Australian filmmakers aged between 9 – 15 screen their short films to a live audience. 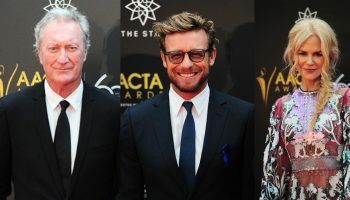 The line-up of judges who will pick the winning film includes Head of Jury Justine Clarke (Red Dog: True Blue, TV’s Playschool), Angourie Rice (Spider-Man: Homecoming, Jasper Jones, The Nice Guys), Hunter Page-Lochard (Bran Nue Dae, The Sapphires, Cleverman), Julian Dennison (Hunt for the Wilderpeople), Karan Brar (Diary of a Wimpy Kid, Pacific Rim: Uprising), and Yianni Rowlands (last year’s winner of Trop Jr). Seating for TROP JR is limited and will be available on a first come first serve basis. 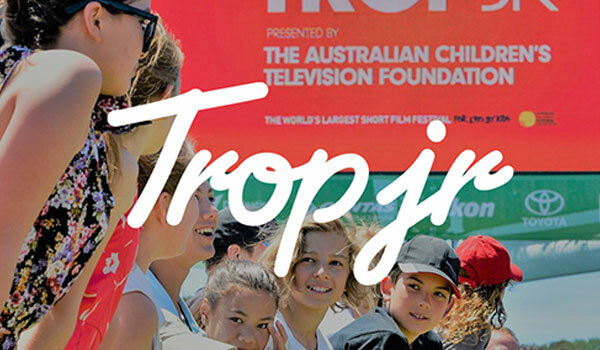 The programming for the evening’s TROPFEST will remain unaffected with the past 24 TROPFEST winning films to be played on screen in Parramatta Park from 2pm, with live music to commence from 5pm and Black Carpet arrivals from 6.00pm.